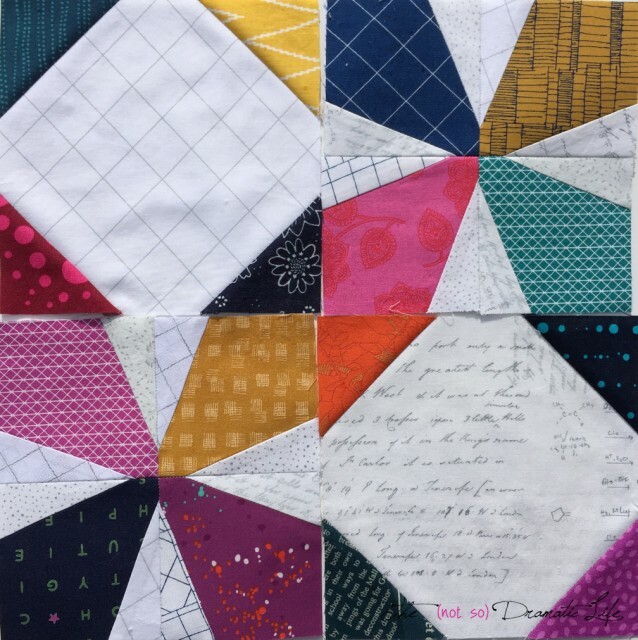 If you follow me on Instagram, you will probably recognize “Infused Plaid” since it is one of my favorite quilts and has traveled quite a bit. However, I recently realized that I had never blogged about this quilt. 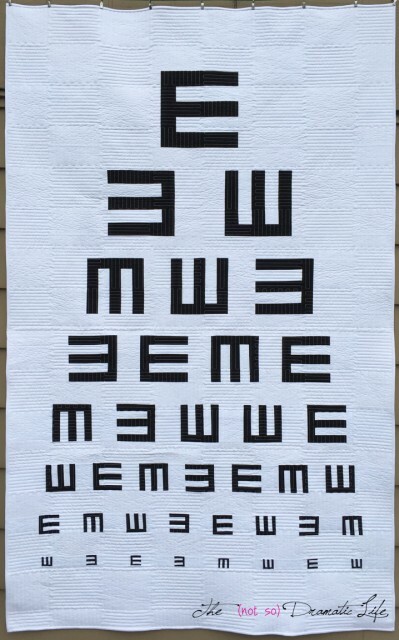 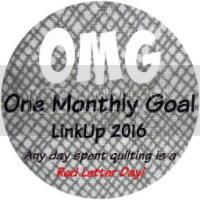 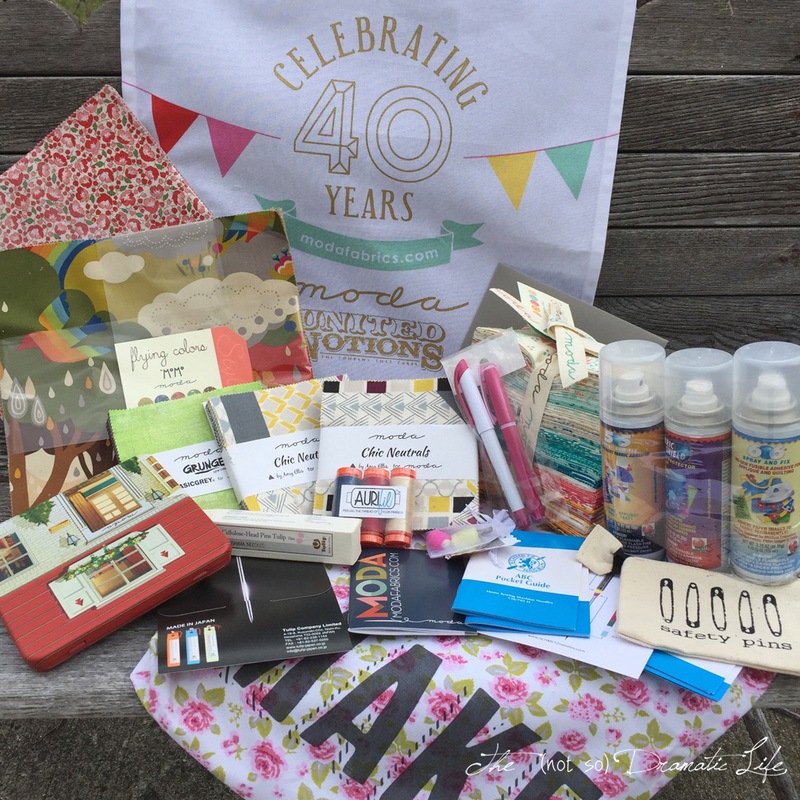 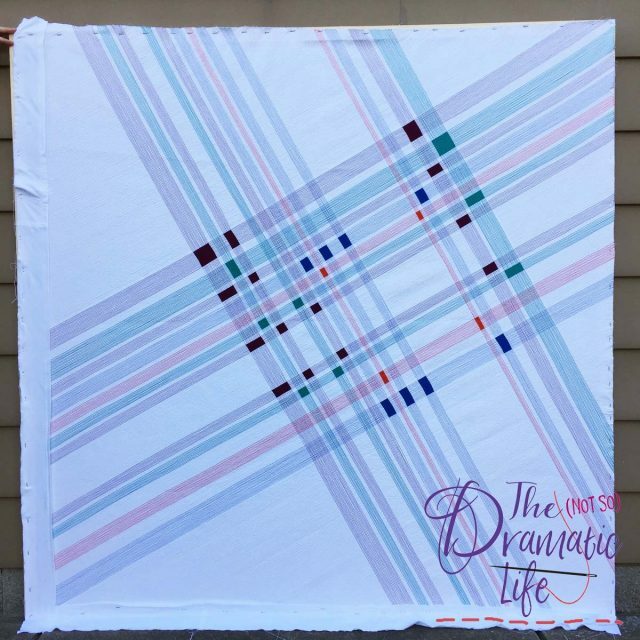 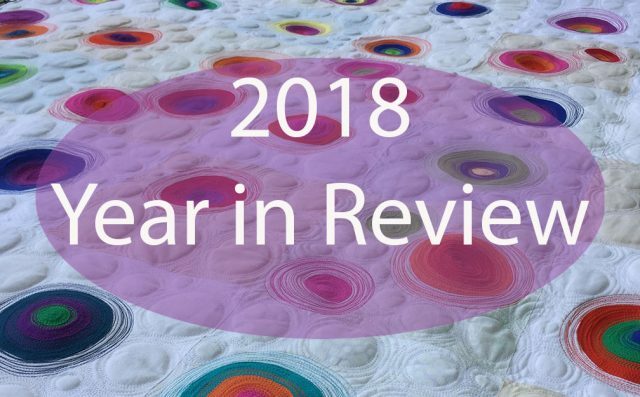 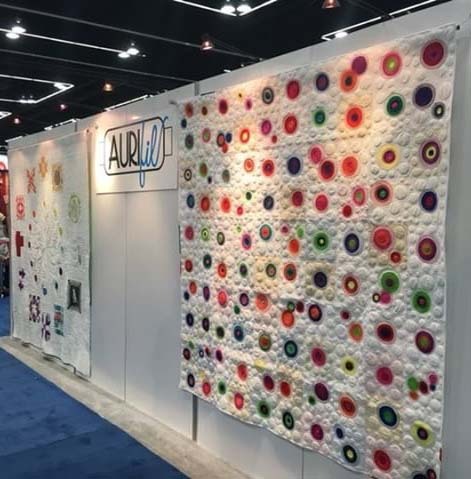 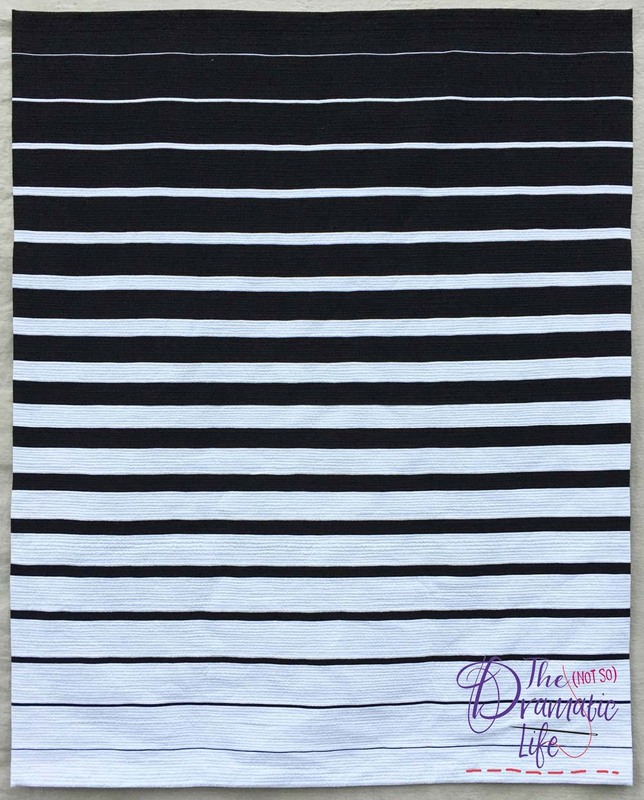 Since this week is the Blogger’s Quilt Festival over at Amy’s Creative Side, I thought I would take the opportunity to have a more in-depth look at this quilt. Trim and finish the quilt edges. 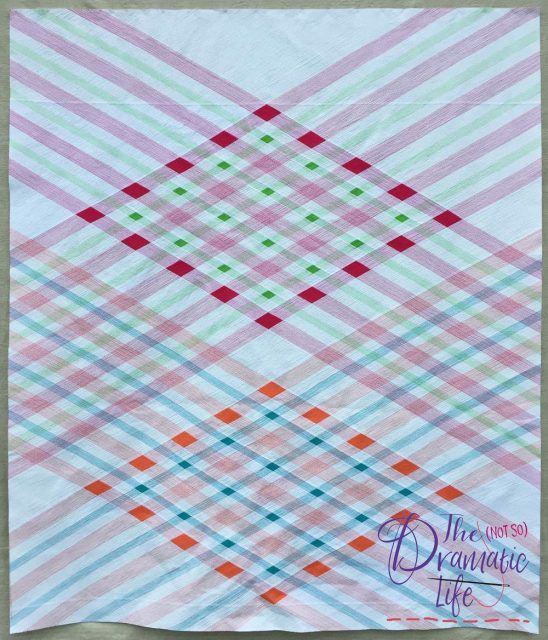 For Infused Plaid, I decided to mix up the process by starting with designing the pattern of the quilting stitches first. 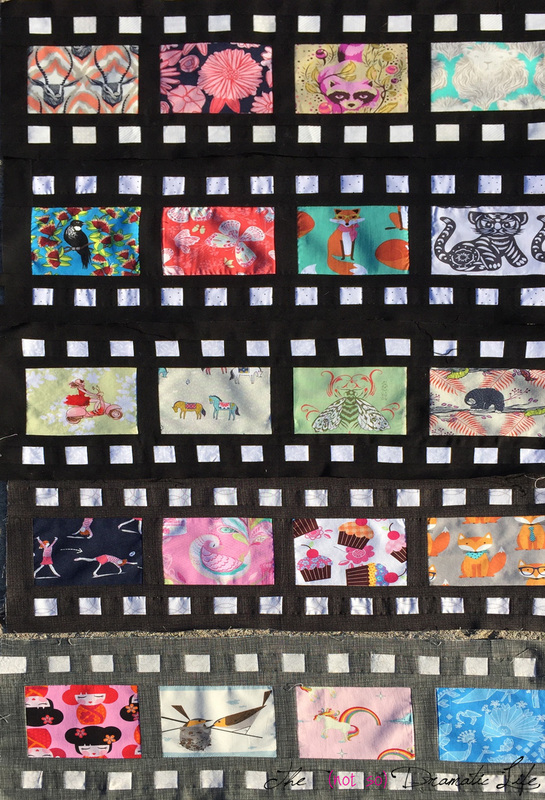 Then, based on where each color of quilting stitches intersected with the same color, I placed a rectangle or square of matching fabric that would be pieced into the quilt top. Following the design process, most of the construction of the quilt is done in a standard manner. 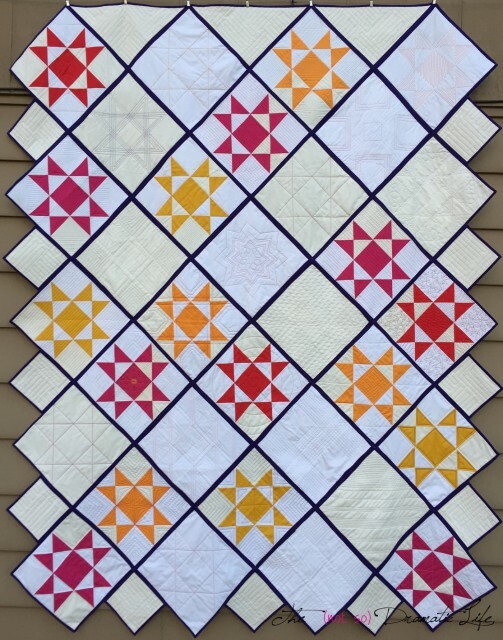 The quilt top construction is fairly straightforward and goes together quickly, but the design doesn’t come together until the colorful quilting stitches are added. 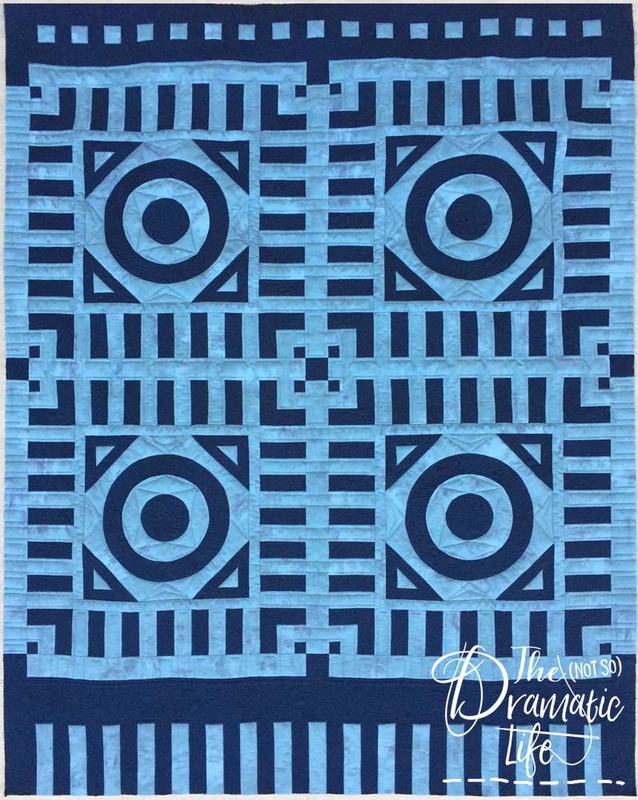 This quilt was basted on the longarm machine and then quilted with a walking foot on my domestic Bernina. 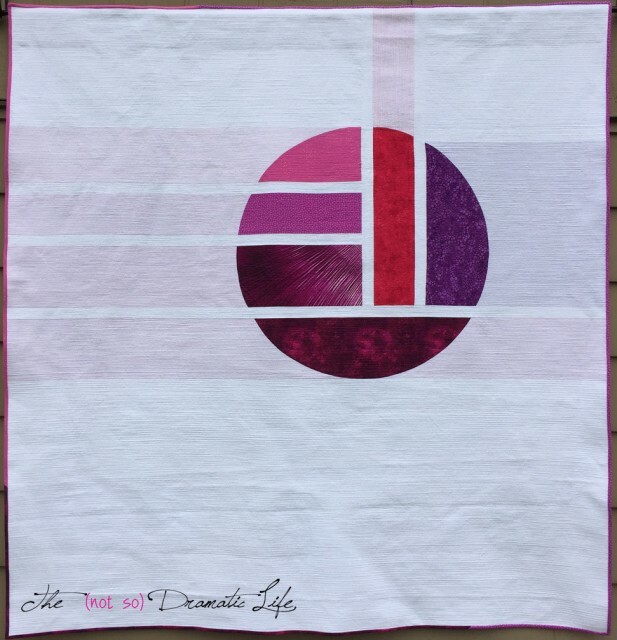 For this project, I basted with regular thread, but I since started basting with water soluble thread. It is amazing to not have to pull out basting stitches! 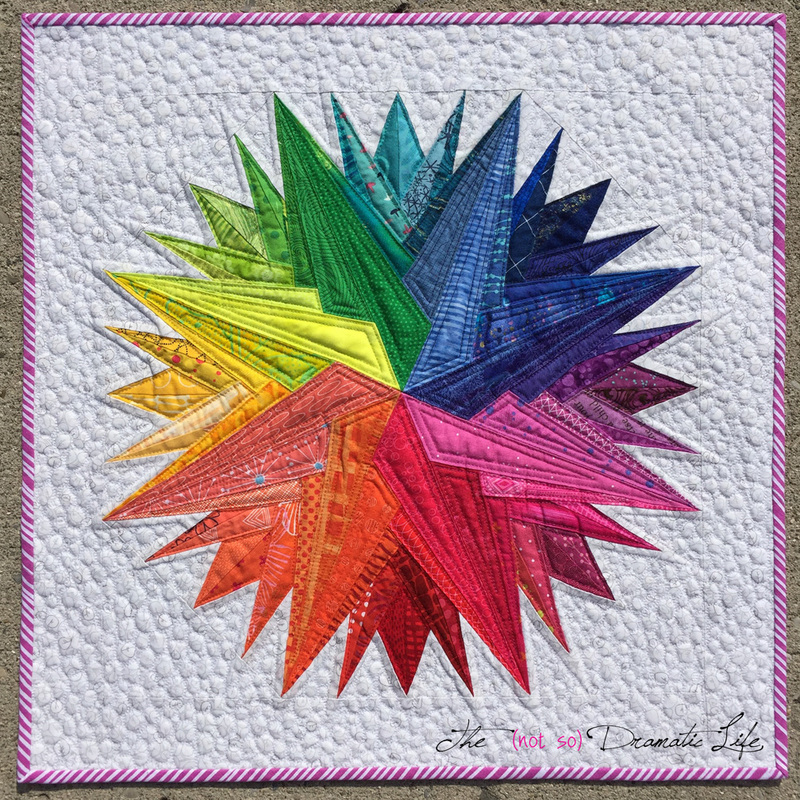 When I do matchstick quilting, I quilt all one direction first, then quilt any stitching lines that go in the opposite direction. 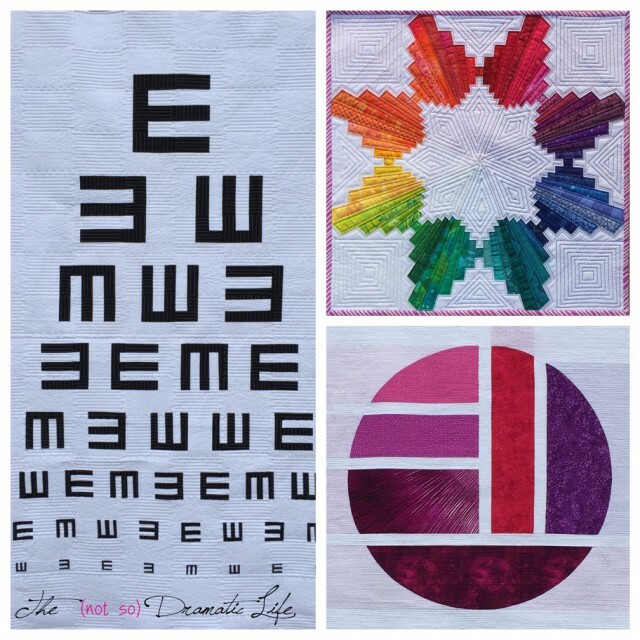 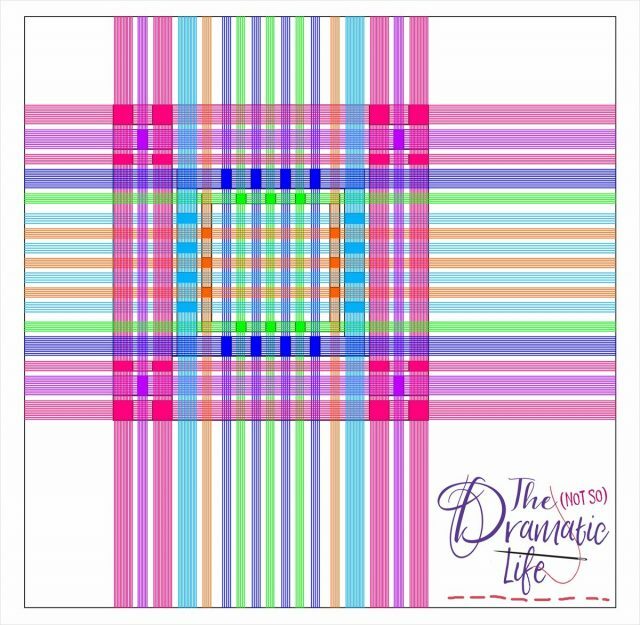 The dominant, colorful quilting is done first by marking the lines using a 60″ ruler and a roll of masking tape. 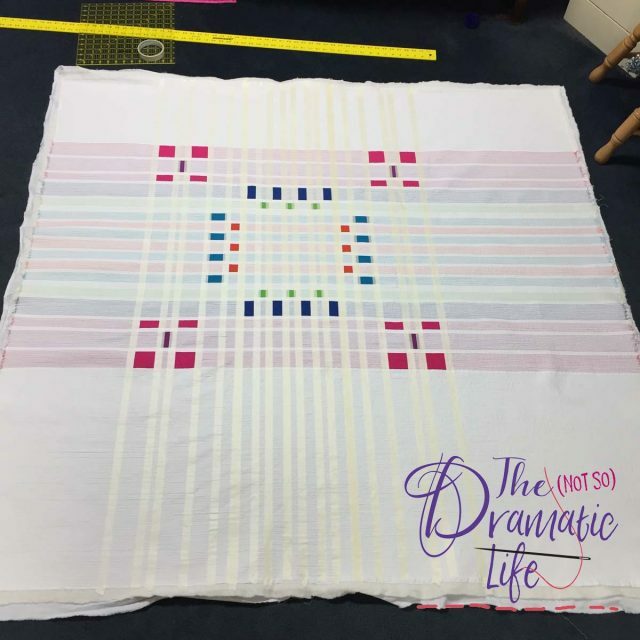 In the negative space of the quilt, I place parallel lines of masking tape approximately four inches apart across the quilt to indicate where the first set of quilting stitches will go. I stitch on either side of the masking tape and remove it as soon as I possibly can. 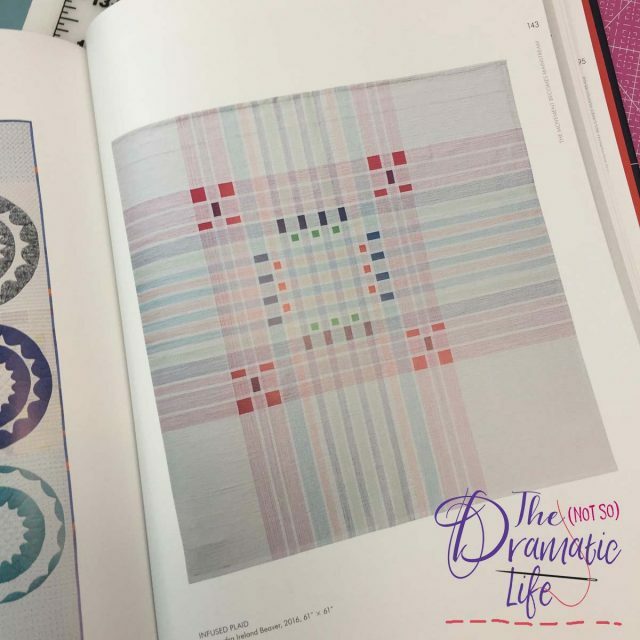 Next I place a line of stitching about halfway between the previous lines, then halfway between those lines. 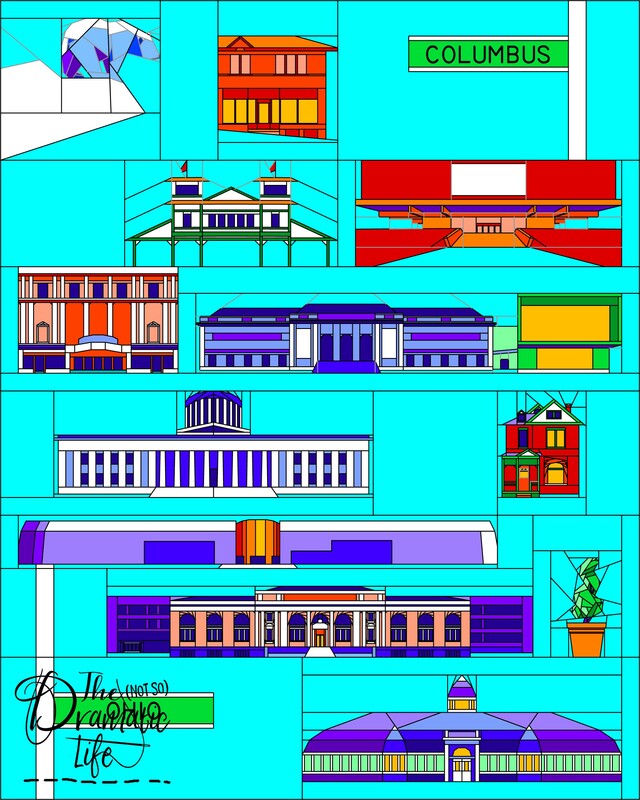 The process continues until the lines are approximately 1/8″ apart. 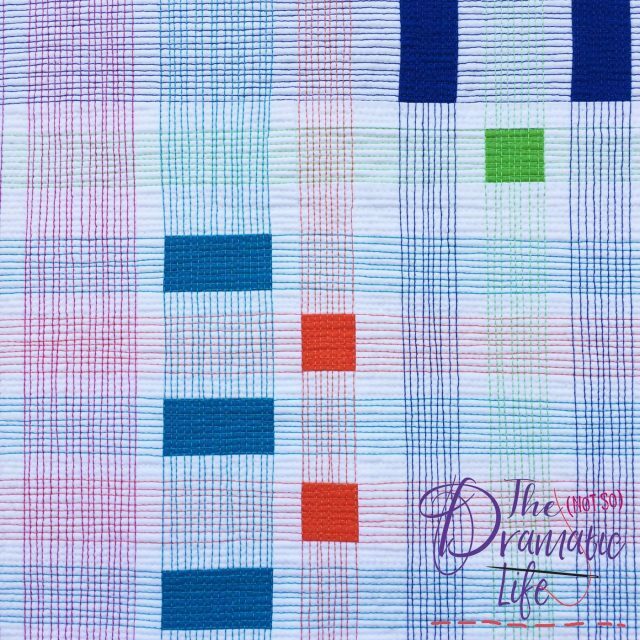 Finally, I mark and stitch the colorful lines running in the opposite direction to complete the plaid design. Infused Plaid is mostly about the use of quilting thread. 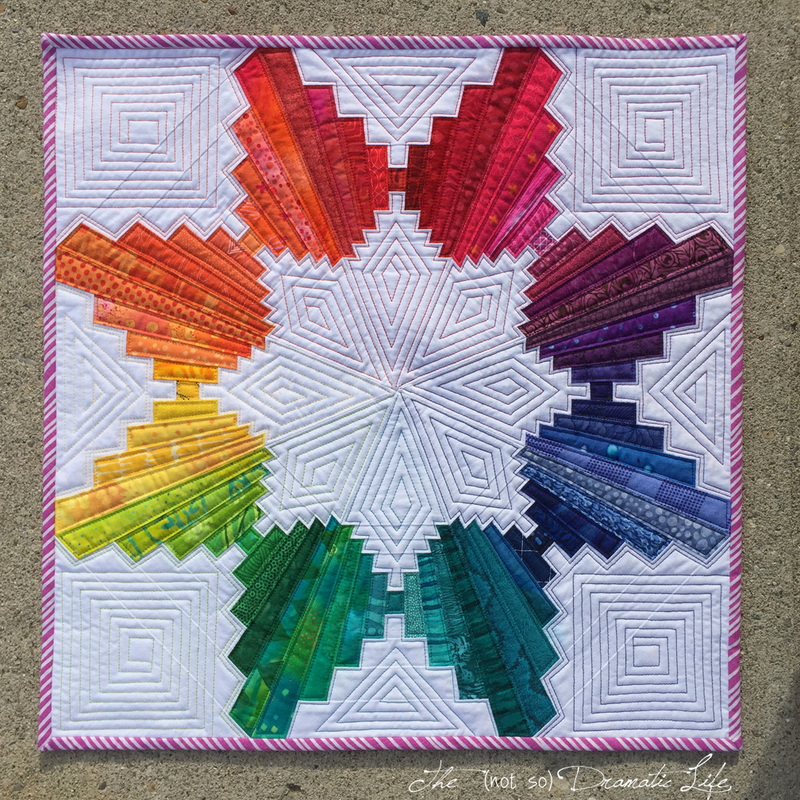 The brightly colored threads are stitched using 28wt thread on the top of the quilt and 50wt on the bottom. 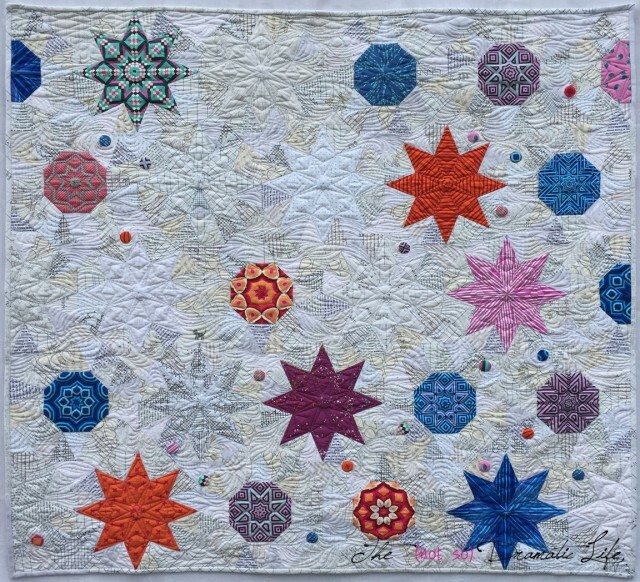 The heavier thread creates a stronger design on the top of the quilt, while the thinner thread in the bobbin helps keep the quilt softer and allows more thread to be loaded onto the bobbin. 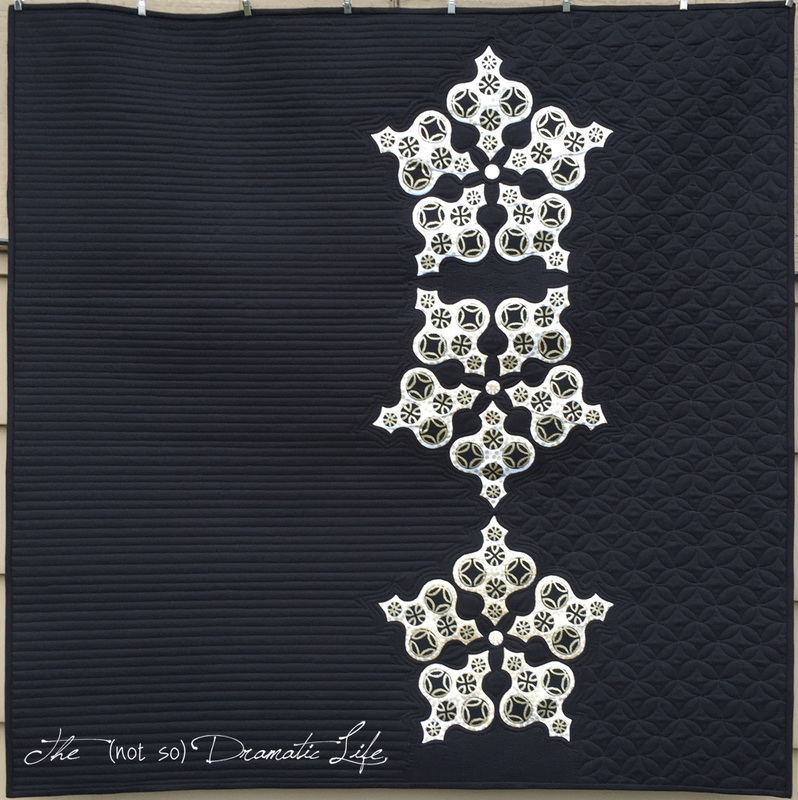 The rows of white matchstick stitching is done with 50wt thread on both the top and bottom of the quilt. 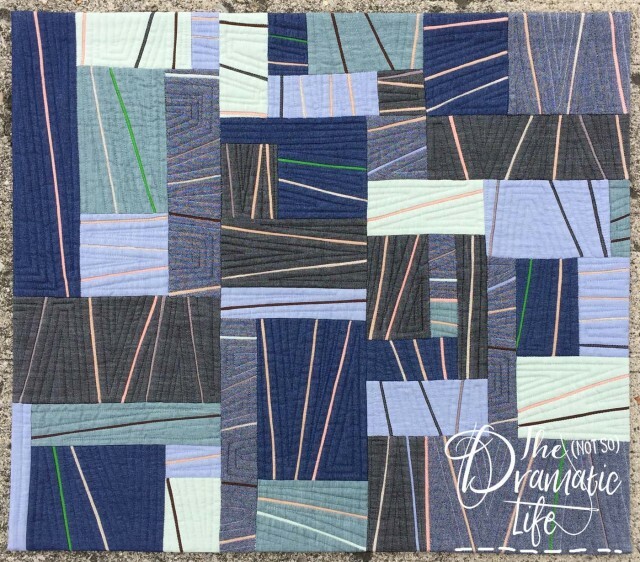 As I quilt, I try to make the lines as perfect as possible, but when minor (inevitable) variations occur, I never take them out to redo that portion of the line. 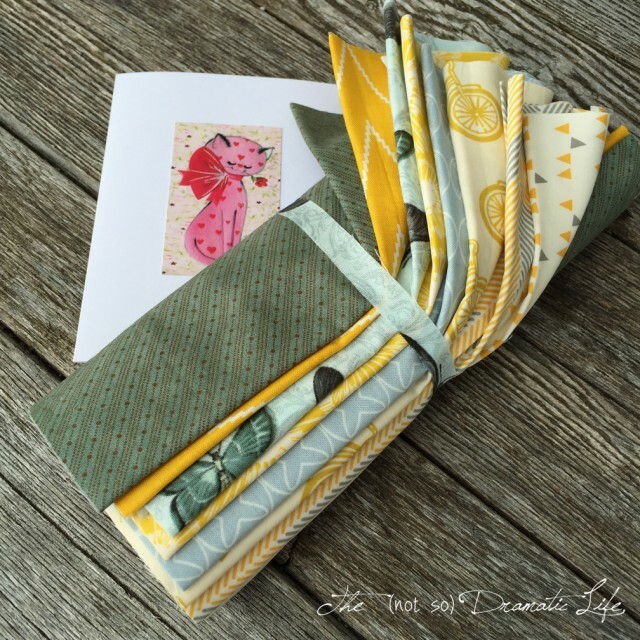 I prefer to leave these moments as a reminder that this is still a hand crafted item. If the final quilt would become too perfect, it would look like it was constructed by an automated machine rather than a human being. 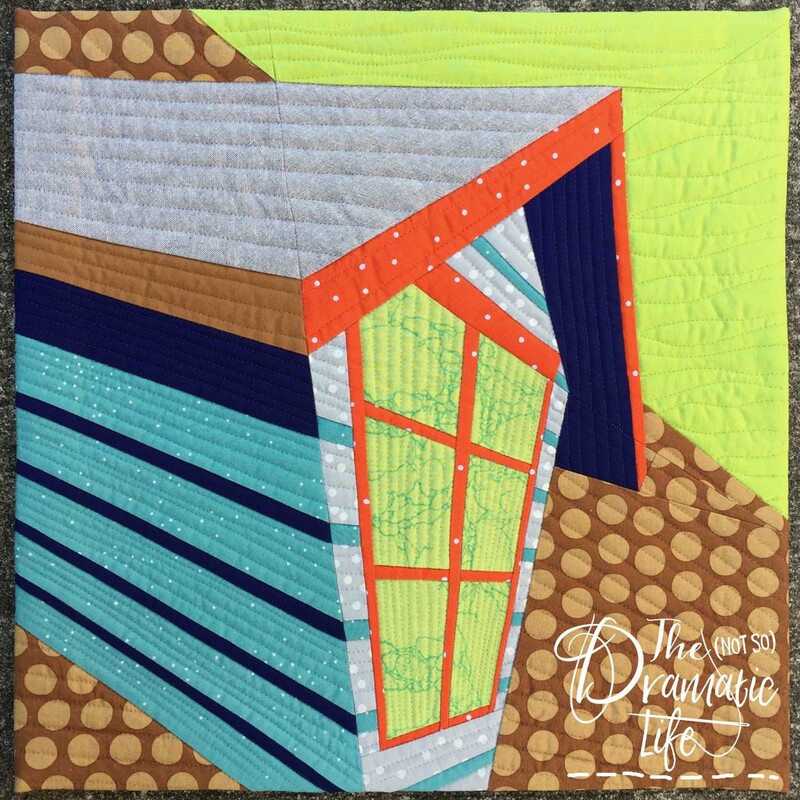 The “flaws” are what gives this type of quilt some character! 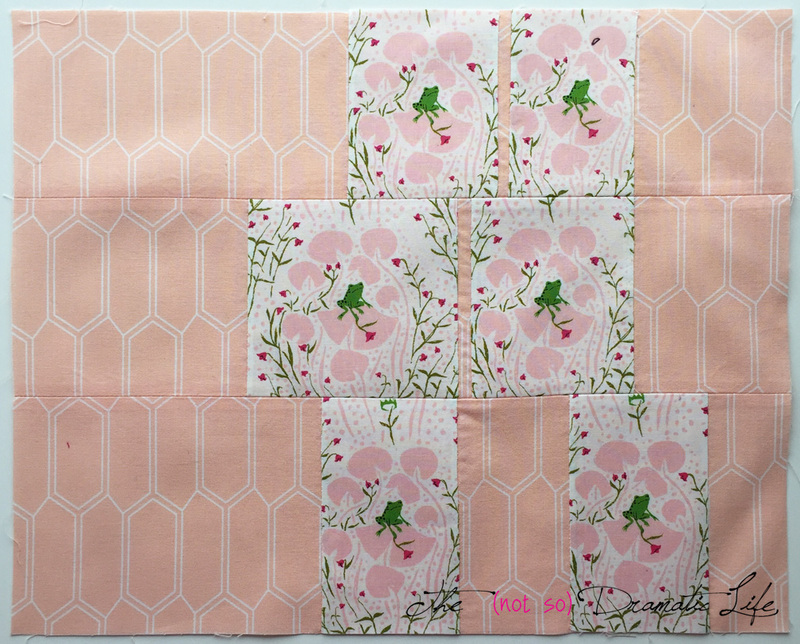 Dense quilting, particularly if it is done on a domestic machine, can result in a quilt that doesn’t want to lay flat. To deal with this issue, I block my matchstick quilted quilts. 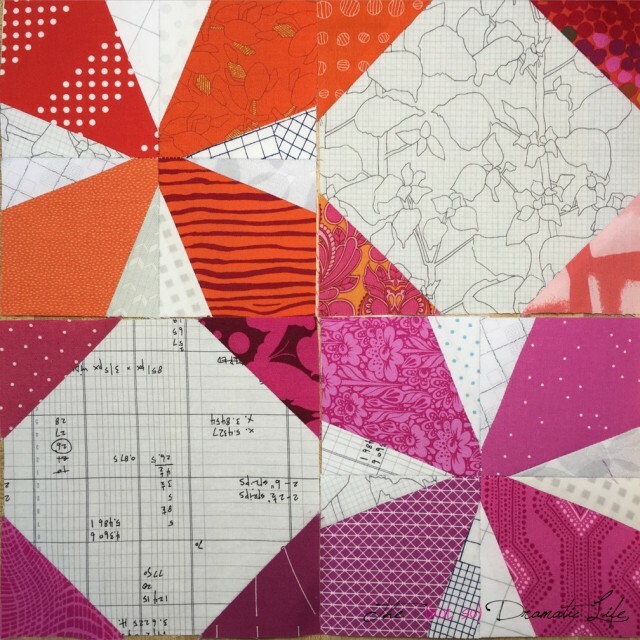 The planning for this process starts very early on when I make my quilt top, because I like to make my top at least a couple inches larger than I hope the quilt will finish. 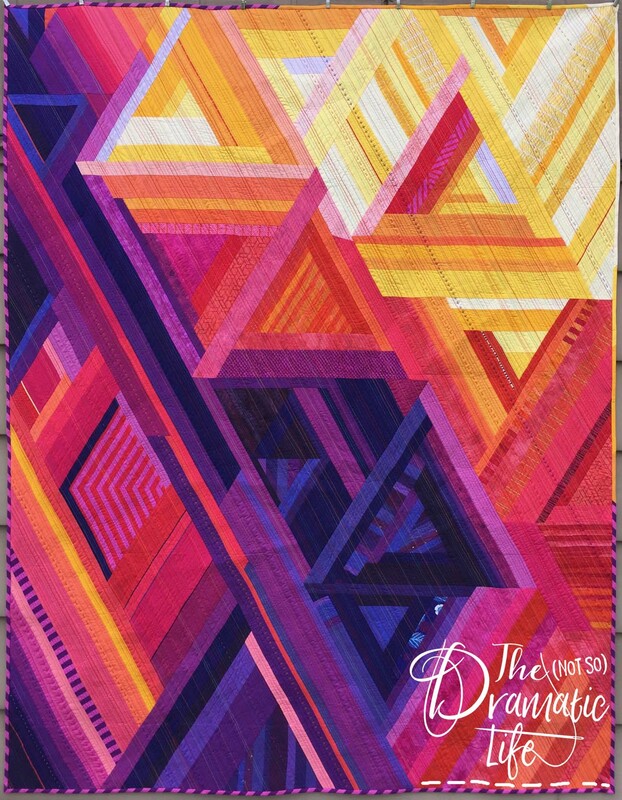 Since I work with so much negative space, I can to this without worrying too much about how trimming the edges will effect the overall aesthetic. 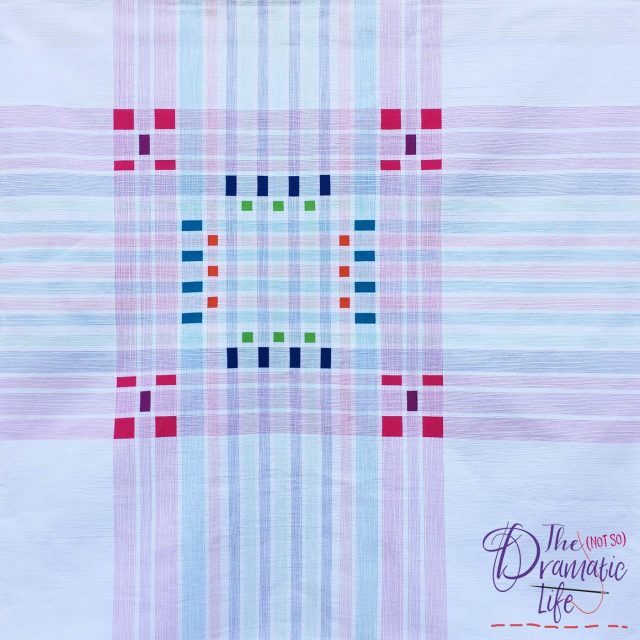 To continue the visual lines of the plaid design all the way to the edge of the quilt, I used facings to finish the edge of the quilt rather than a visible binding. 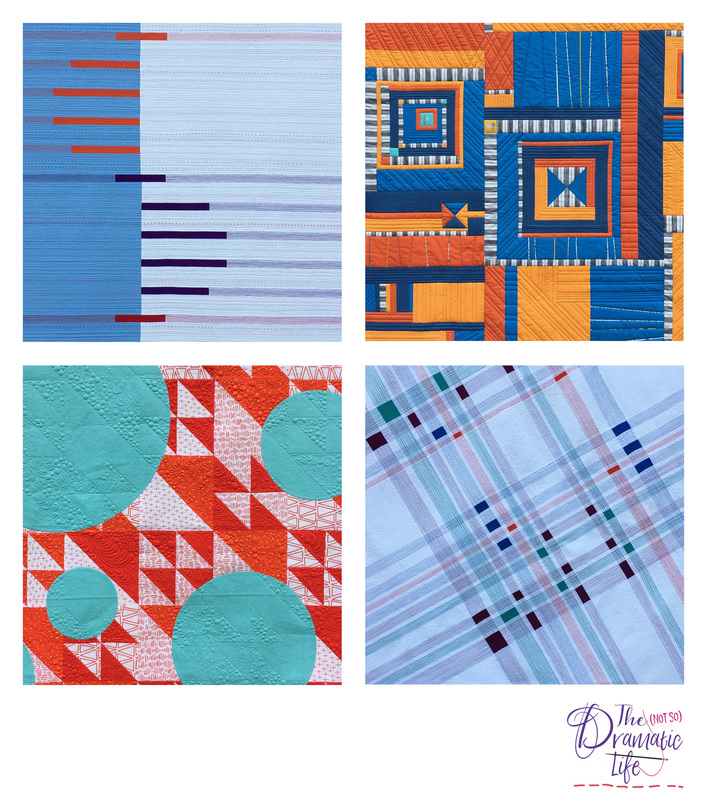 Infused Plaid has been shown in quite a few venues. 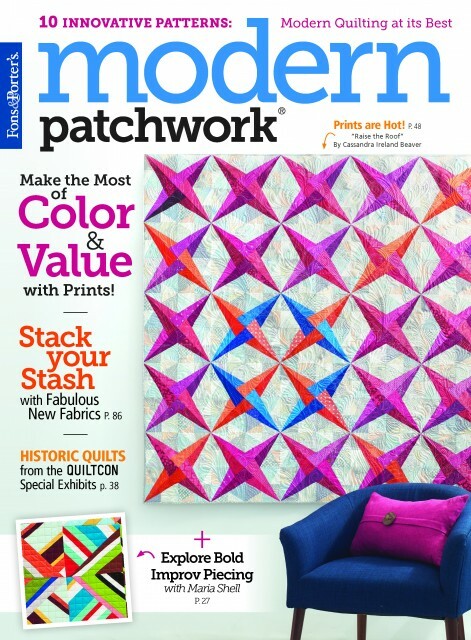 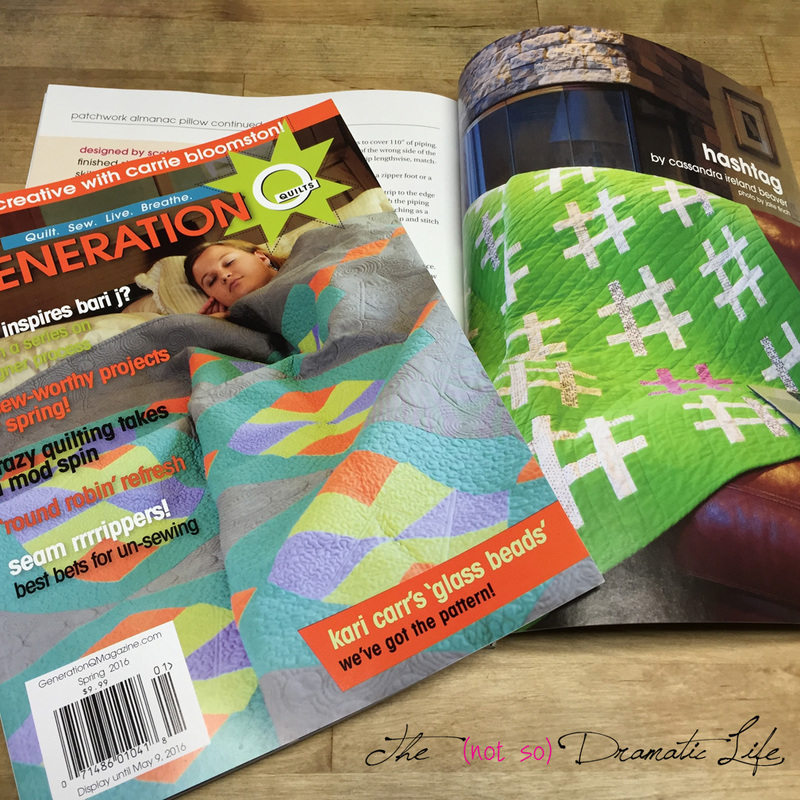 It started by being a project in Modern Patchwork magazine. 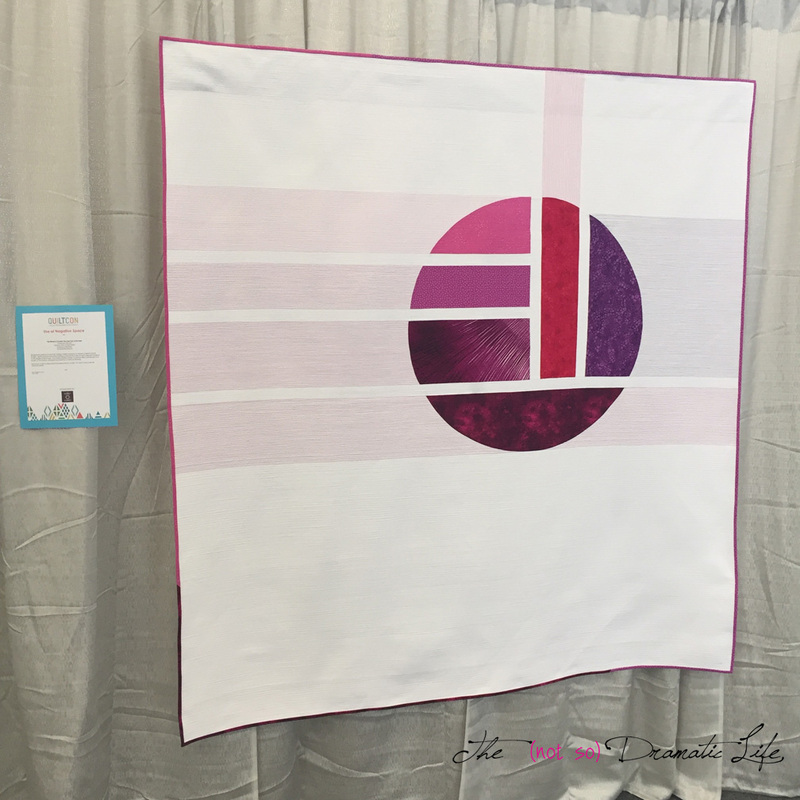 Then it went to QuiltCon in Savannah where it received a first place in the Negative Space category. 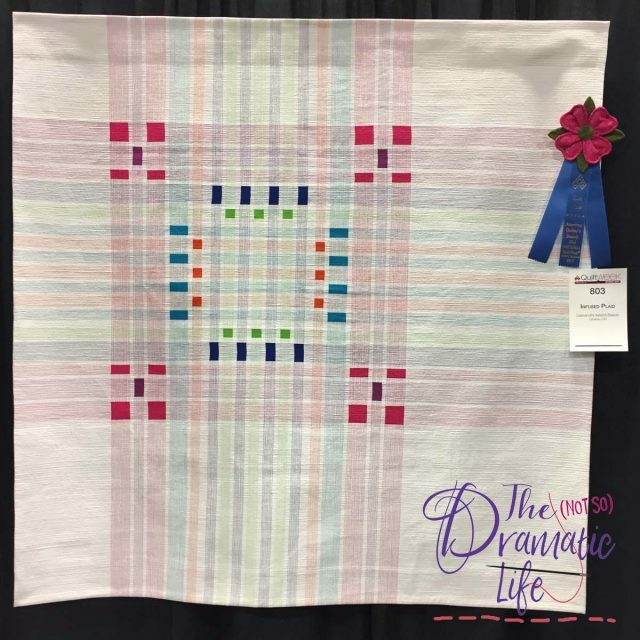 Next it went to the American Quilter’s Society Spring Paducah show where it won a first place in the Modern Quilt category. 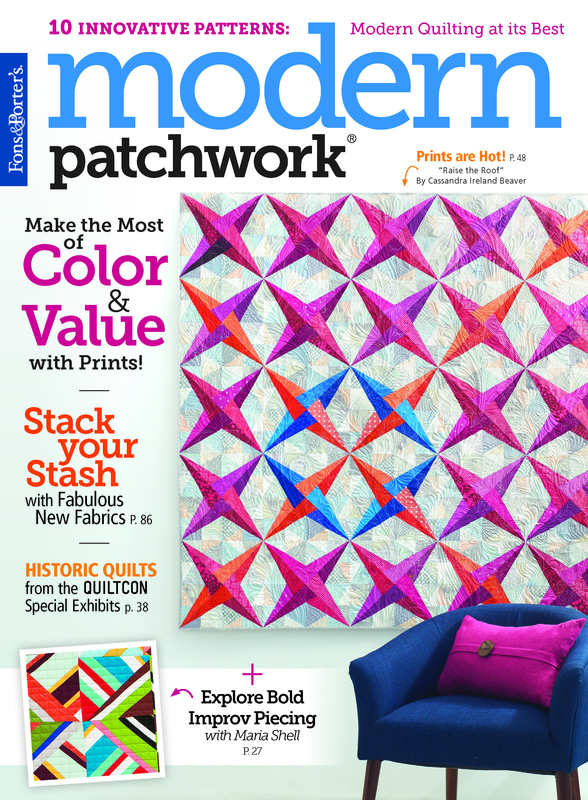 It went to several more shows and was included in the book Modern Quilts: Designs of the New Century. 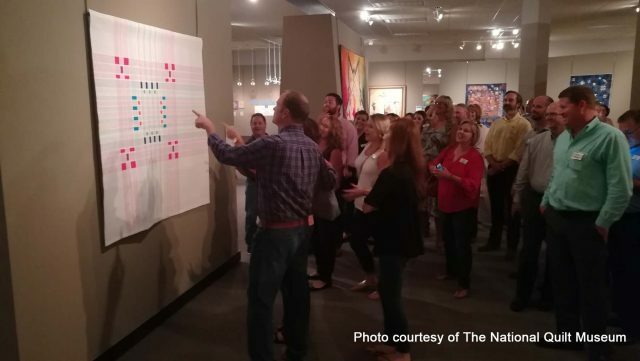 Recently, Infused Plaid joined its new home as part of the permanent collection of the National Quilt Museum in Paducah, Kentucky. The museum collection focuses on quilts made since the 1980’s, and I am thrilled that this is the first modern quilt to join their amazing collection!